If you remember, the entry-level Nokia 2 was launched back in 2017 running Android Nougat and 1GB of RAM. 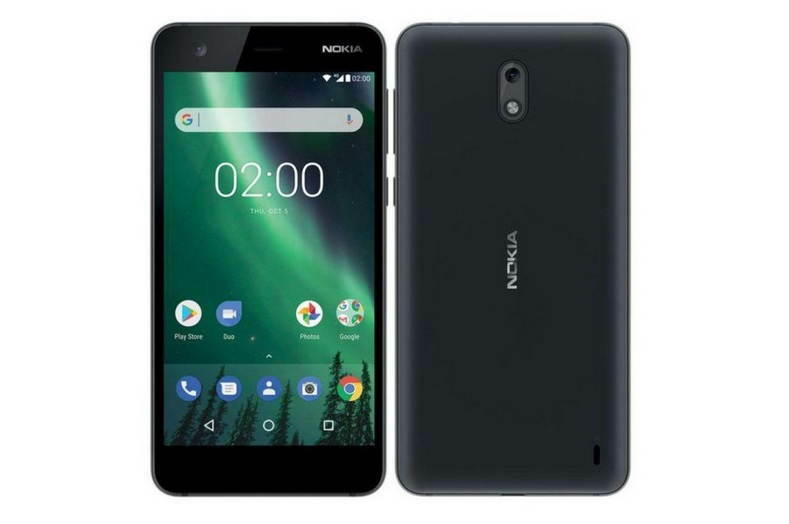 Last month, Juho Sarvikas, the Chief Product Officer of HMD shared the reason that’s why the Nokia 2 is not getting the Android Oreo update. Juho shared that, the Oreo update wasn’t possible since Google moved the devices with 1GB RAM to Android Go, and that’s why it wasn’t possible for a device to switch to Android Go that shipped with a regular version of Android. Juho Sarvikas also said that Android Oreo is much more demanding than the Android Nougat and that’s why Nokia gave users an option to choose if they want to stay with the Nougat for faster user experience or go with the Oreo by losing some UI snappiness. Now it seems that Nokia is all set to release the final Android Oreo 8.1 update for the Nokia 2. According to the notification emails received by beta testers, Nokia has now ended the beta testing of the Android Oreo for the Nokia 2. The email also mentions that the update will soon be ready and the link to the download page will be sent via email. The update will be optional for users, whether they want a snappy experience by sticking with the Nougut or update to the Android Oreo 8.1 with some UI snappiness.